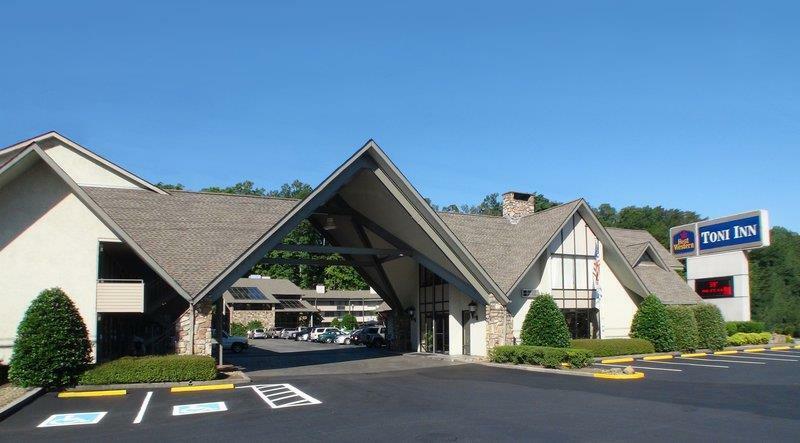 and strap some skis to your feet, and getting to Caney Creek from Riverstone Resort is trouble-free. 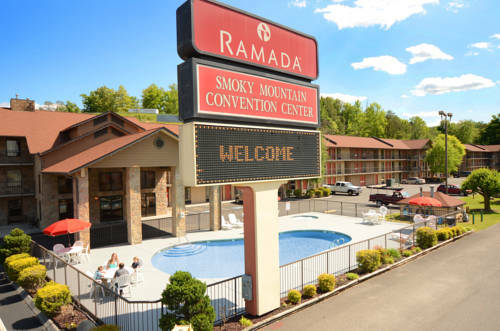 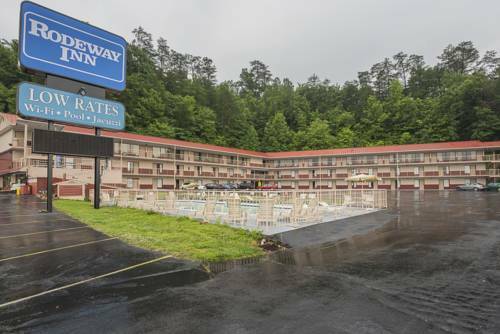 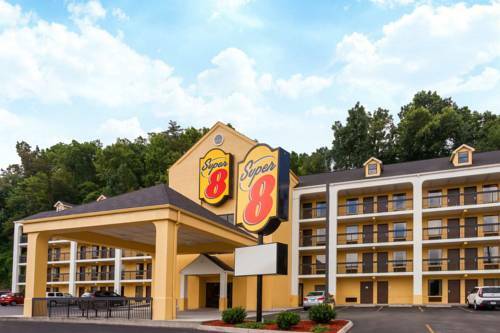 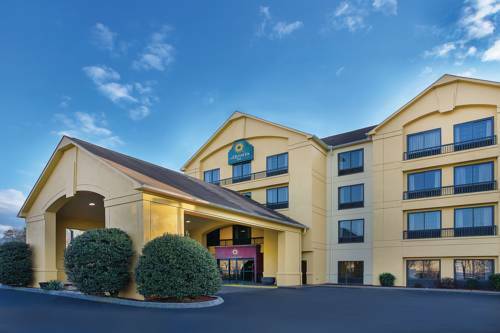 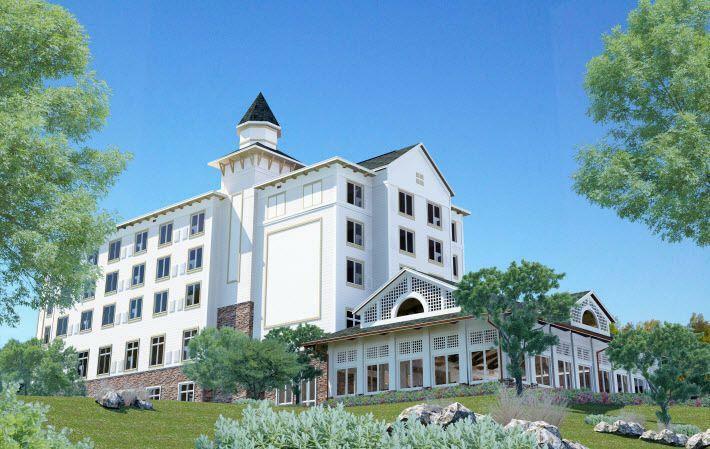 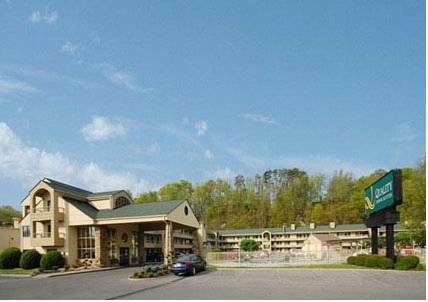 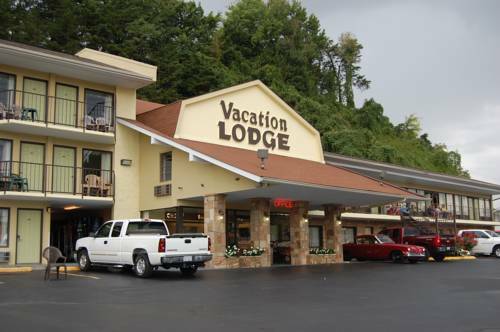 These are some other hotels near RiverStone Resort, Pigeon Forge. 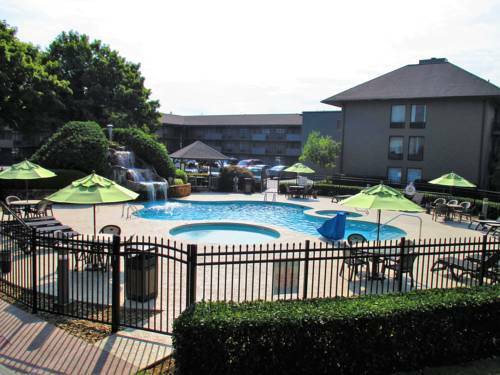 These outdoors activities are available near Riverstone Resort.